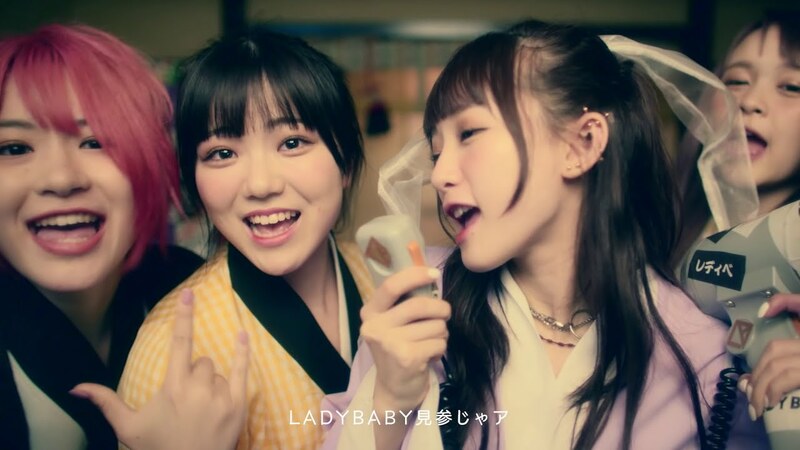 LADYBABY are here with a quick digital release to keep themselves on your radar. “Dame dame tono” gives the foursome some of the customary metal sounds from the group while also adding some interesting 60’s pop sounds into the mix. I can’t quite put my finger on it, but parts of “Dame dame tono” give me a surf-rock vibe. Surf rock is always welcome with me. The verses definitely carry a Showa pop sound and even go as far as aging some of the audio and video for that nostalgic feeling. For fans of the Japanese cultural mix, the girls throw on some traditional inspired wear and lay “Dame dame tono” thick with lanterns and parasols galore between Rie’s megaphone call and Emily’s snarling vocals. 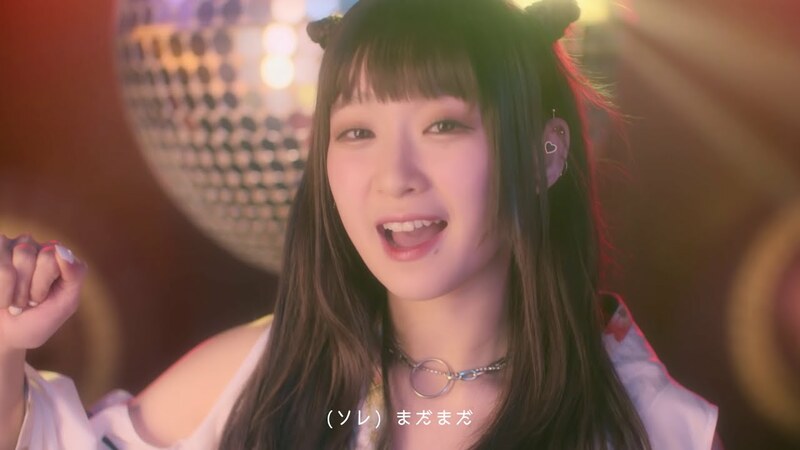 “Dame dame tono” is a digital release from LADYBABY, and you can get your own copy by following the links below.